It boggles the mind how we end up with a different song every year, but it has happened again! 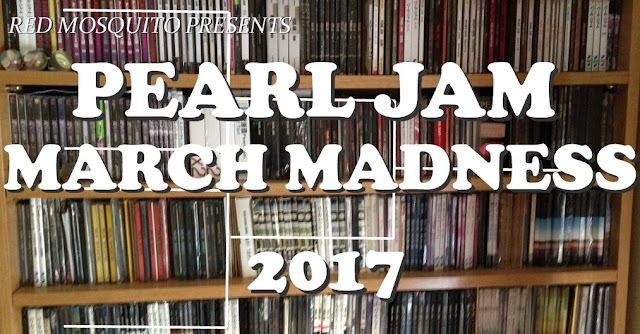 Last Exit has outpaced 217 other Pearl Jam songs to be come our International Champion. The voting was fierce, contentious, and largely full of cheats, but for another year, it is done. With the recent release of Again Today, we're already up to 219 songs for next year, so who knows what the future holds!